While the idea of pitting our top schools against the best from around the world is a great one, it was only ever going to be worthwhile if the organisers could get the top schools from around the world to actually come. In the end, it was a lopsided affair, won 35-5 by the locals, according to the Ryder Cup scoring system, and those five points were earned mainly by a World XV which consisted mostly of South African players anyway. None of the New Zealand schools were part of their top five, and Hartpury – the top English school from last year – were without their England U19 players. The rest of the participants were makeshift composite sides who, frankly, never stood a chance against the top SA teams. Granted, it was a great opportunity for our schoolboys to meet and mix with other players from around the world, and the week in camp will benefit them in the season ahead. Other than that, though, you have to wonder what the point of it was. We certainly can’t crow about the dominance of our school rugby based on this opposition. This weekend is the Kingswood College 125th Anniversary Festival in Grahamstown. It begins on Saturday and continues on Monday and Wednesday. St George’s of Harare and a Kenyan Invitation XV add some international flavour, with Hilton, Kearsney, Graeme, Clifton, Dale, St Andrew’s, Kingswood and an Independent Schools Invitation team also in action. This weekend sees the state schools back in session and there is a full set of fixtures throughout the country. The pick of the action will be in Johannesburg, where Helpmekaar host Affies. 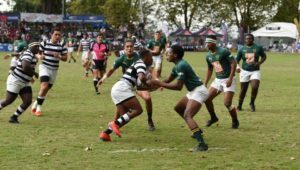 The Joburg side has had a very good start to the season and will be looking to continue that form against one of the traditional school powerhouses. 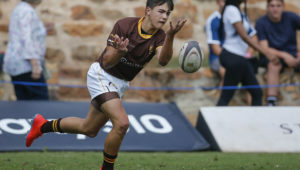 In Durban, Glenwood host Maritzburg College in the first of the Premier Interschools derbies, while St Andrew’s host Grey High in an early meeting of the Eastern Cape powerhouses. 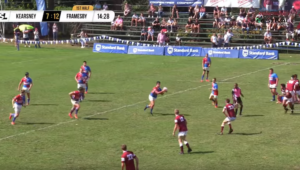 Paarl Boys’ High take on Outeniqua at home in another clash between perennially highly ranked schools. The Cape Town southern suburbs schools all meet opposition from the north. 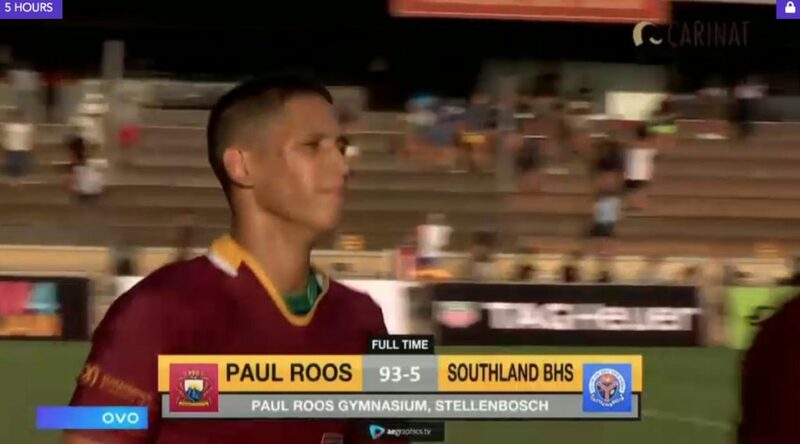 Bishops host Paarl Gim, Wynberg travel to Boland Landbou, Rondebosch are at home to Paul Roos and SACS travel to Durbanville.